There is a popular legend that, prior to the battle of Bosworth, King Richard III spent the night of 20-21 August (and possibly also the night of 19-20 August) in Leicester, at an inn, later known as the ‘Blue Boar’, but which at that time may have been called the ‘White Boar’ in Northgate Street, a fine timbered building in the town centre. 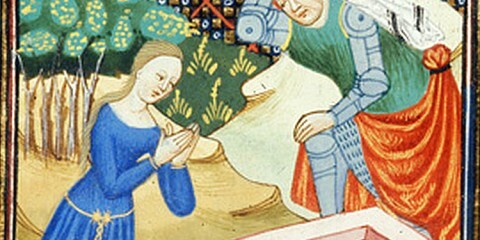 The implication behind this story appears to be that, since the inn bore Richard’s own personal badge as its sign, it may have had some pre-existing connection with the king. 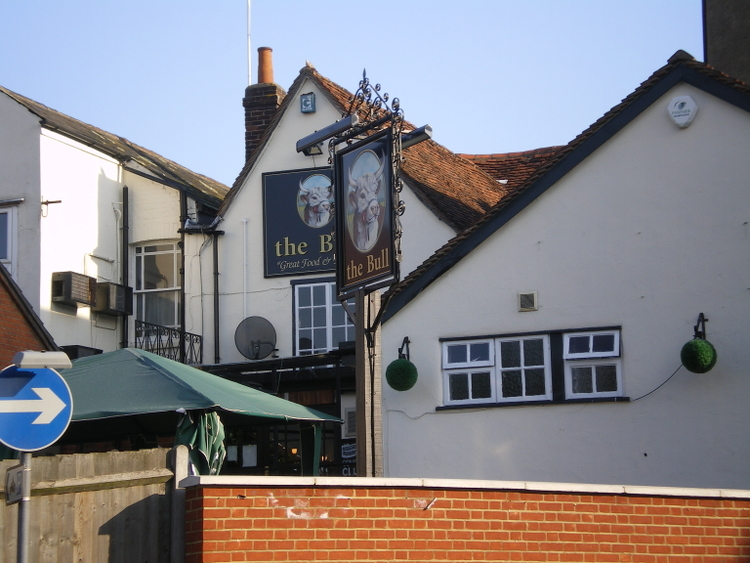 However, except for the Lion in Chelmsford, there is no evidence that the inns in Colchester and Chelmsford sponsored by John Howard had names which echoed his heraldic symbols. 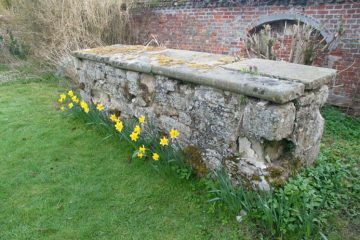 Nor is there any evidence that Richard, Duke of Gloucester (later Richard III) sponsored inns in this way. 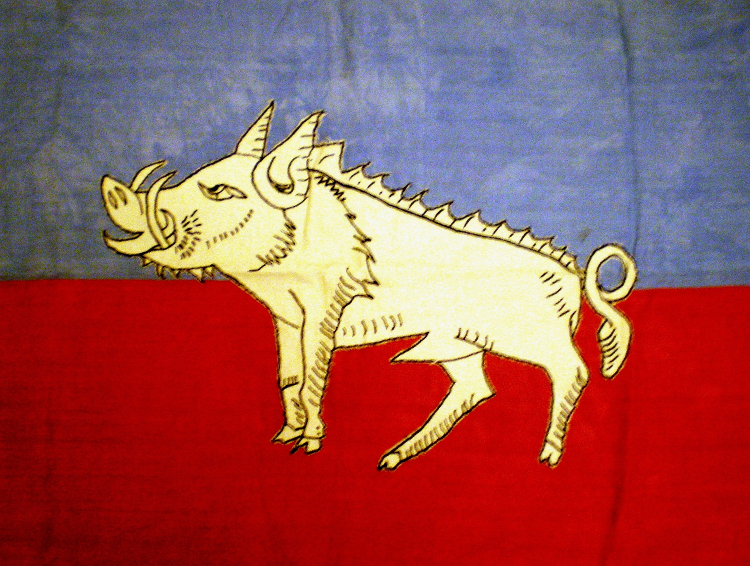 The claim that Leicester’s ‘Blue Boar’ inn (which unquestionably existed under that name in the sixteenth century) had previously been called ‘The White Boar’, but that its name was altered following Richard III’s defeat at the battle of Bosworth, is traceable as far back as John Speede.8 However, no contemporary evidence survives to substantiate the existence of a Leicester inn called the ‘White Boar’ in the fifteenth century. 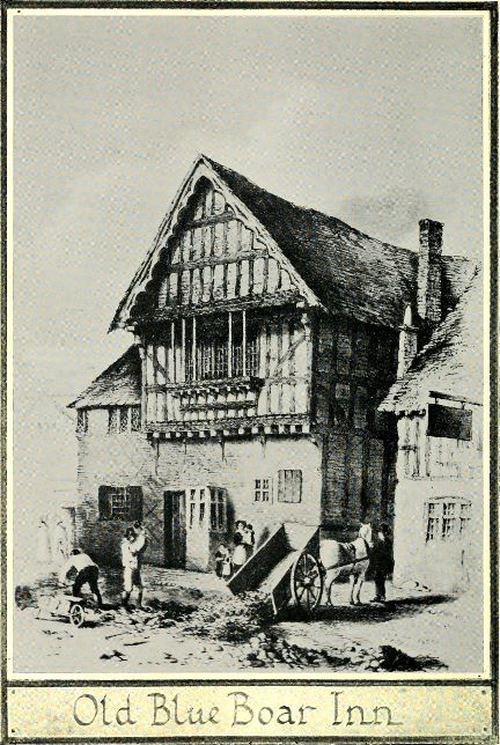 Even the earliest surviving mention of the Leicester inn under the name of ‘The Blue Boar’ dates only from the 1570s. 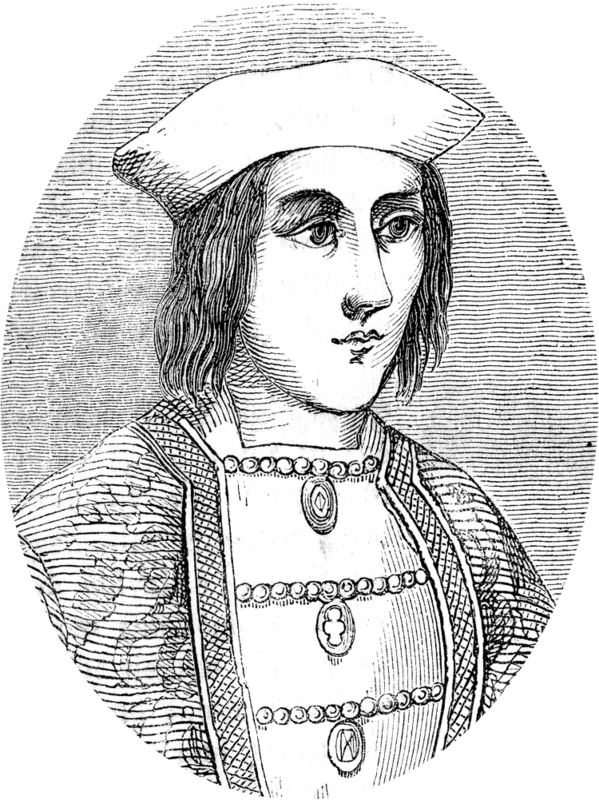 Significantly, John Speede is also the earliest surviving written source for the legend that Richard III’s body was dug up at the Dissolution and taken to the river Soar. 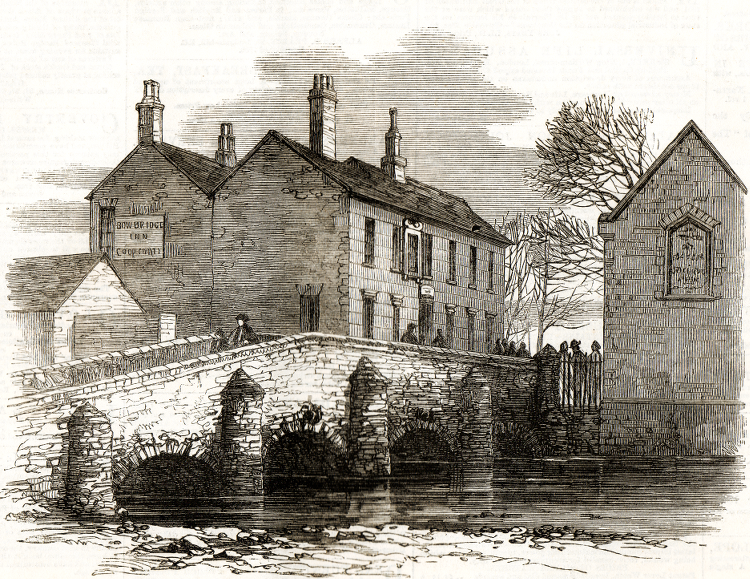 Speede’s account said that the body was reburied under Bow Bridge. 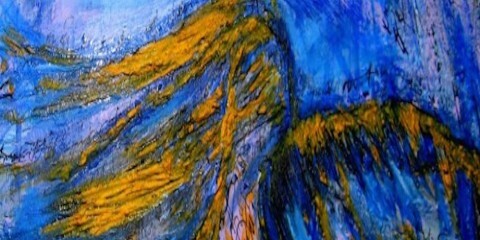 Later accounts changed the story, producing a claim that the bones had been thrown into the river. This legend was formally regarded as highly significant and credible in Leicester. 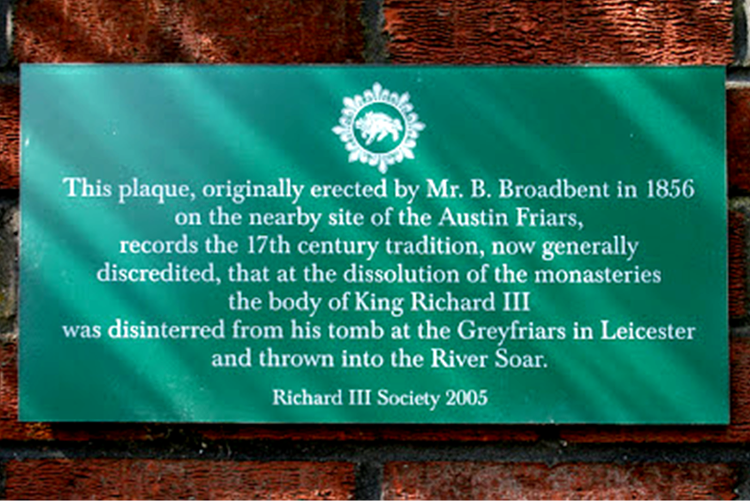 In the nineteenth century it led to the erection of a large stone plaque near Bow Bridge, which states that Richard III’s remains lie somewhere nearby. 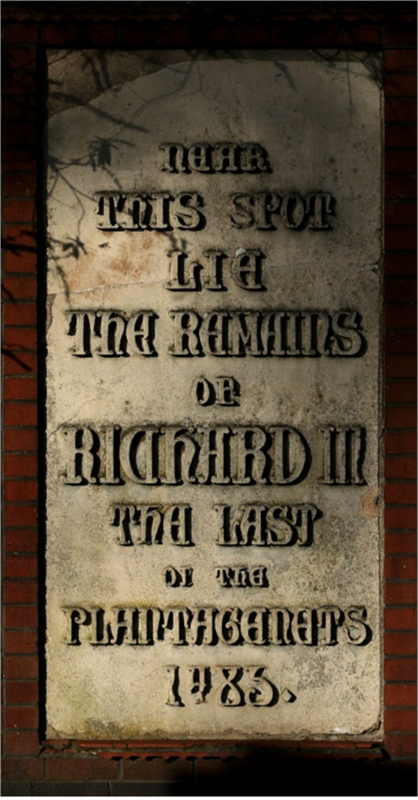 Although the research of the present writer disproved this story,11 leading to the granting to him of permission by Leicester City Council to erect – via the Richard III Society – a modern corrective-statement plaque beside the Victorian stone plaque near Bow Bridge, this obviously did not convince everybody in Leicester. Despite the assertions of Billson and Kelly, it is, in fact, highly contentious whether Richard III really stayed at a ‘Boar’ inn (of any colour) in Leicester in August 1485. The story is rendered questionable by the lack of evidence for the existence of such an inn at the date in question, and by the fact that the king was assembling his army at the time. 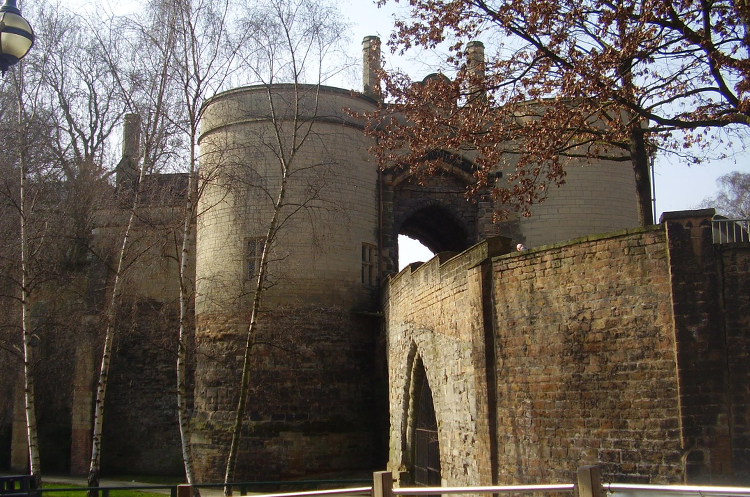 Much more significant, however, is the very solid evidence which indicates that Richard himself (both as Duke of Gloucester and as King), his predecessor and elder brother, Edward IV, and his second cousin and successor, Henry VII, all seem to have stayed at Leicester Castle on their recorded visits to the town. 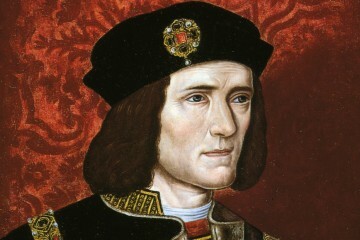 Some modern authorities have asserted that Richard III would have been unable to stay at Leicester Castle in 1485 because the castle was falling apart. One recent account claims that ‘on his previous visits to Leicester, Richard had stayed in the Castle but by 1485 that was starting to fall into disrepair’.15 Yet this is at variance with other published accounts (see below). 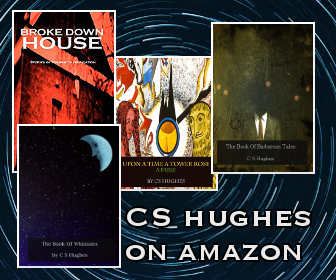 Also new evidence, comprising the regularity of royal visits during the previous twenty-five years, has now been assembled by the present writer. This argues strongly against the assertion that by 1485 Leicester Castle was in decay. 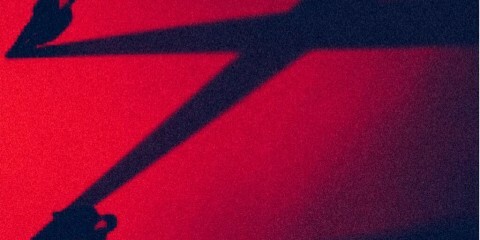 The evidence will be presented in detail shortly. 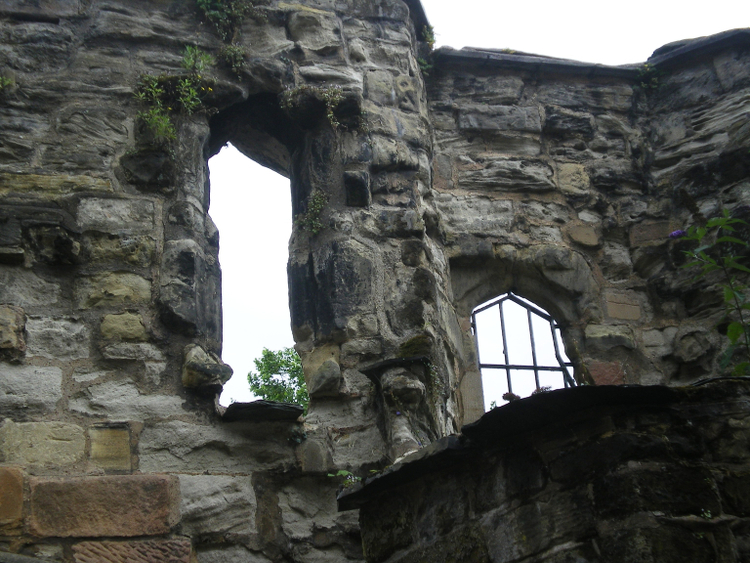 The rival modern allegation that Leicester Castle was decaying in the second half of the fifteenth century is in marked contrast to the stories reported about another royal castle, not far away, at Nottingham. In 1461 Edward of York was proclaimed King, and throughout the 22 years of his troubled reign the banner of the White Rose waved from the [Nottingham] Castle, towers. 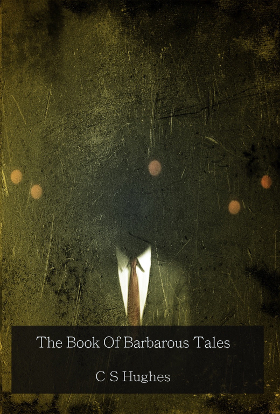 His adherents met within its precincts for many a merry revel or for solemn conclave, and went forth to many a fierce conflict from within the shadow of it’s [sic] ancient walls. 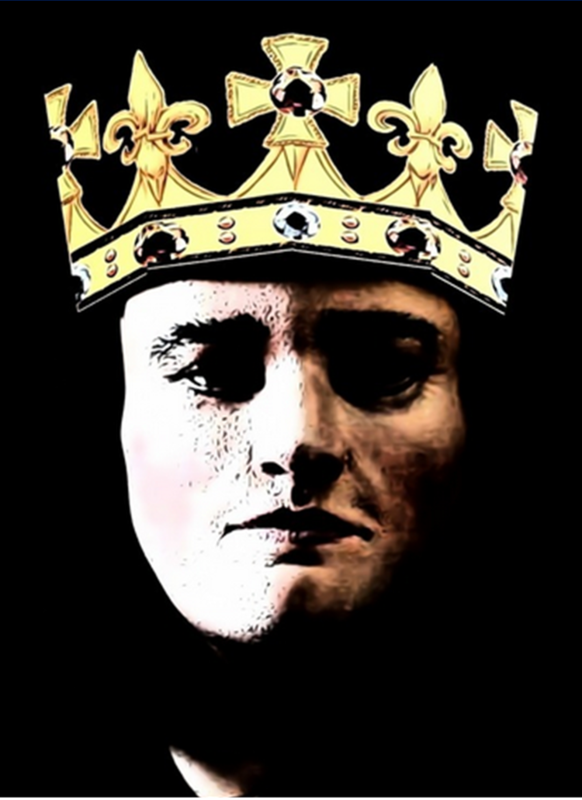 For Edward IV had a great liking for Nottingham, and it was here that he first proclaimed himself King. He enlarged and beautified the Castle, carrying almost to completion the work of his predecessors, and made it his chief residence and military stronghold. In addition to the Norman fortress on the highest part of the plateau (the site of the present Art Museum), the whole of the space now known as the Castle Green formed at this time the inner ballium, surrounded by beautiful buildings, protected by a dry moat, with portcullis and drawbridge, with fantastically sculptured ‘beasts’ and ‘giants’ on the parapet, and all the recognized means of defence; in fact, it was now looked upon as one of the largest and most magnificent castles in the land, and a secure retreat in time of danger. It might be assumed from this that the Yorkist kings stayed at Nottingham Castle far more often than they did at Leicester Castle. But in fact this was not the case, as can clearly be seen by comparing the present writer’s newly discovered evidence for the frequency of Edward IV’s stays at Leicester Castle (Appendix 1) with the same evidence for the frequency of his stays at Nottingham Castle (Appendix 2). The king was also at Leicester Castle in March 1473/4,34 and again in 1476.35 The summary of Edward IV’s visits to Leicester is listed in Appendix 1 – Edward IV in Leicester (see below). Although Edward is not recorded as having been at Leicester Castle after 1476, his younger brother, Richard, is reported to have stayed at Leicester Castle during his visits to or through the town as Duke of Gloucester.36 Later, as King of England, Richard III, spent three or four nights in Leicester in August 1483, and the evidence seems clear that on that occasion he stayed at Leicester Castle.37 He appears to have been in Leicester again on 22 and 23 October 1483,38 though on this occasion the castle is not specifically mentioned. 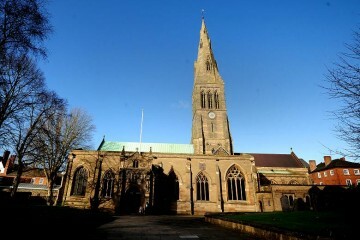 During a brief en route visit in July 1484, Richard seems simply to have called briefly at Leicester Abbey, without spending the night in Leicester,39 and four months later he issued a privy seal warrant in the town of Leicester,40 but again there is no conclusive evidence that he spent the night there. 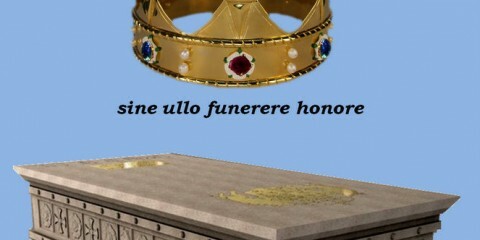 This brings us to August 1485, when Richard III spent probably two nights in Leicester. Given his and his elder brother’s previous accommodation on visits to Leicester, and the fact that the young king was in command of – and was co-ordinating the assembly of – his army, the logical assumption would appear to be that he stayed once again at Leicester Castle on the nights of 19 and 20 August, as did his rival and destroyer, Henry VII, on the nights of 22, 23 and 24 August. 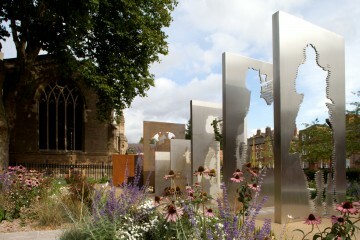 Since Leicester still retains surviving remains of its castle – while absolutely nothing remains of the Boar Inn – it seem curious that Leicester historians appear to prefer to reassert the alleged royal connection with the lost inn, which lacks any evidence, when they could instead commemorate the genuine and documentable association of Yorkist kings with Leicester Castle. 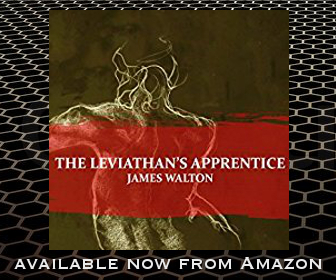 Very interesting – it’s fascinating what information can be gleaned from a thorough examination of all sorts of mundane records. 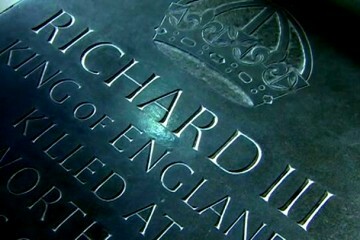 I think there is a lot more to be learned about the life and times of Richard III from looking at archives, family records, and what might be considered boring ‘civil service’ material. 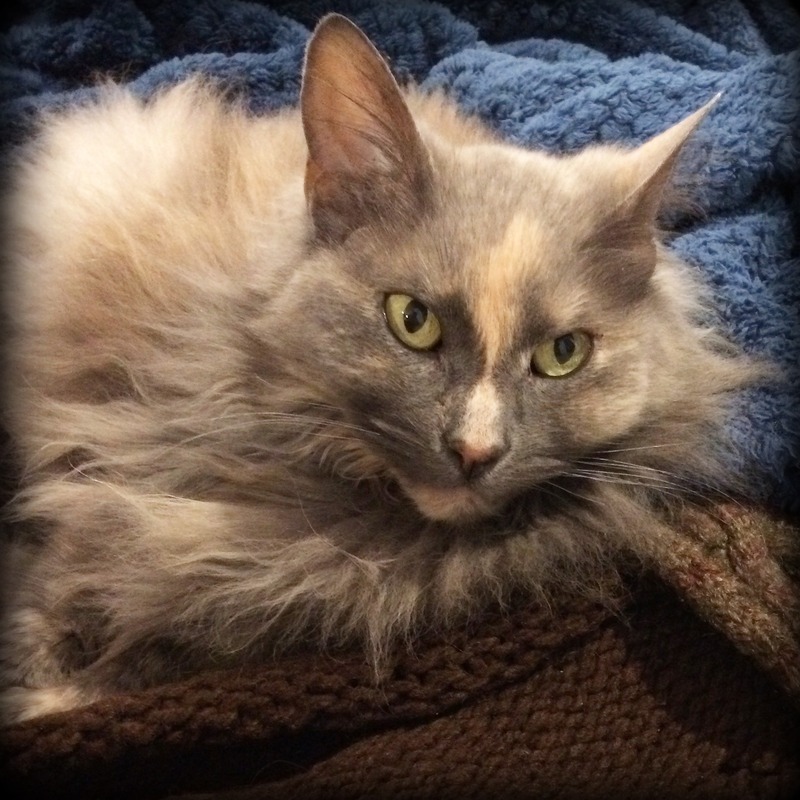 It is also interesting to see how misinformation can turn up and then be repeated by subsequent researchers perhaps too keen to take things at their word, without researching properly. I suppose that as a king, Richard might be deemed a “posho” so it seems more likely he would have stayed at a castle than an inn. I suppose one can’t condemn a landlord of an inn in times past for telling a fine tell about the king staying at his establishment in order to drum up business! Thanks for the article.